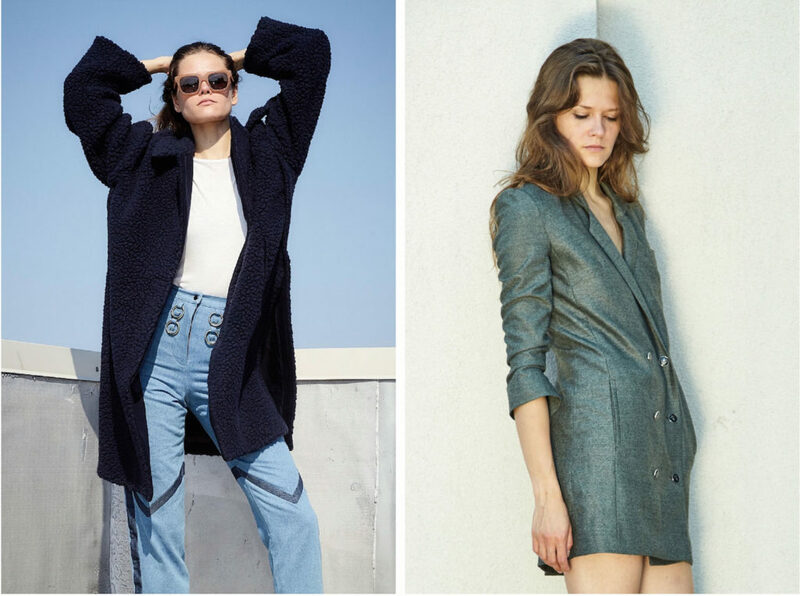 We have scoured the globe for the top slow, ethical, and sustainable fashion online retailers and compiled them here on Mochni, just for you! 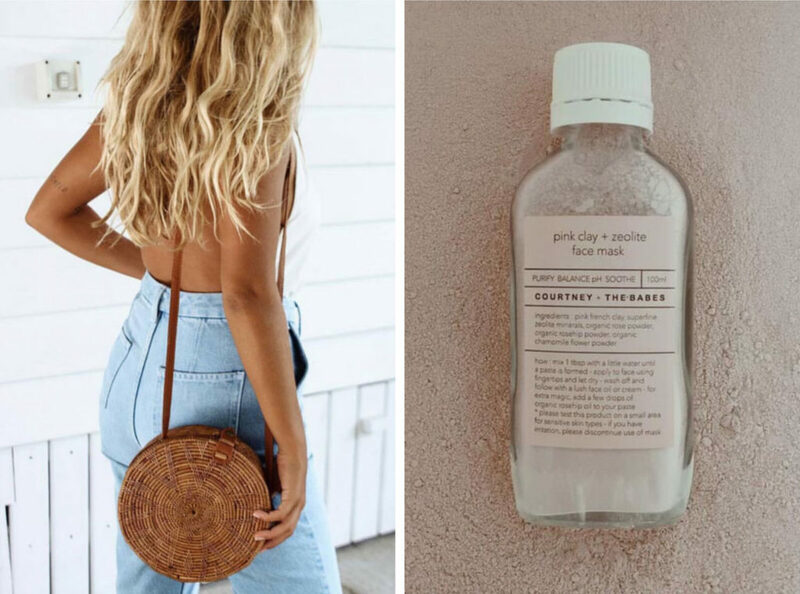 All of these retailers have carefully curated online eco-luxe shopping experiences for you, and each one is a little bit different from the next. 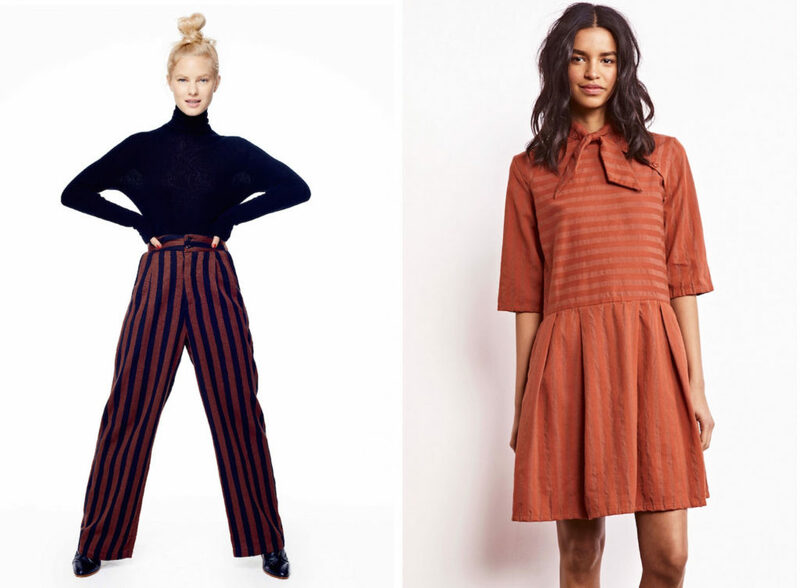 Scroll down to discover a new favorite ethical shopping destination! Looking for a complete outfit? Or maybe even just a couple of statement pieces to pair with your basics? Then look no further than accompanyus.com. This online boutique has something to suit anyone, whatever their taste; and you can shop without guilt as you know your “purchase has a purpose”. Pieces available on Accompany are sourced from all over the world from carefully selected sources that produce garments, shoes, and accessories that are uniquely handcrafted, made under fair trade practices, or partnered with humanitarian or philanthropic projects. 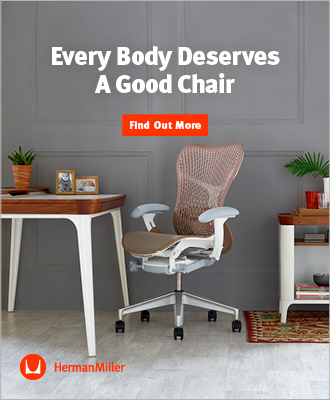 Your purchase makes an impact, and you can rest assured it’s a positive one! 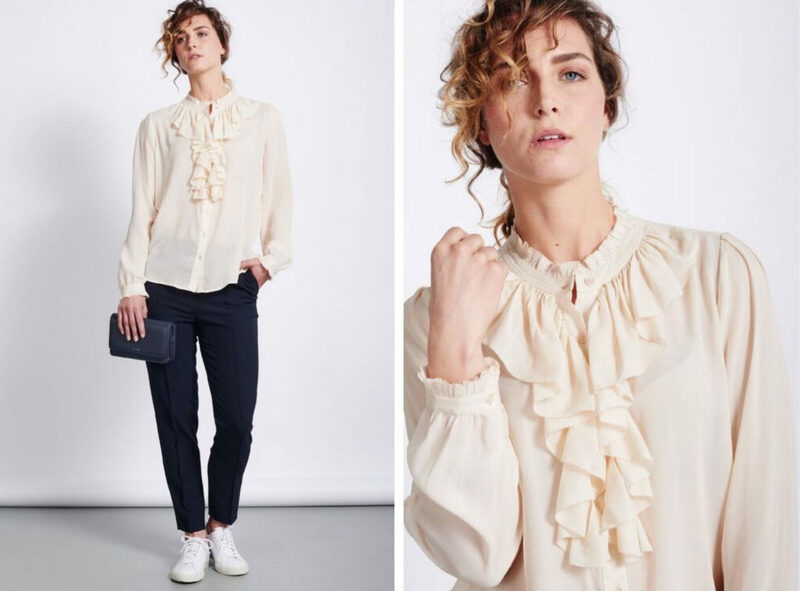 FAUBOURG, pronounced “fo-boor”, is an online shop with a stunning range of responsibly made pieces curated for the conscious fashion lover. The Paris-born founder and her team handpick pieces from top international designers who can answer the all-important question: #whomademyclothes? The edit has a chic, fashion-forward yet timeless vibe. You can shop by category, brand or ethos (e.g., eco-friendly, handmade, organic, fair trade etc.). FAUBOURG sources high quality, versatile pieces that are wearable season after season and transition from day to night. We love their fairly made and planet friendly fashion that really brings aesthetic excitement to sustainability. Just Fashion believes the world is ready for something different, something not seen in the world of fast or sustainable fashion. 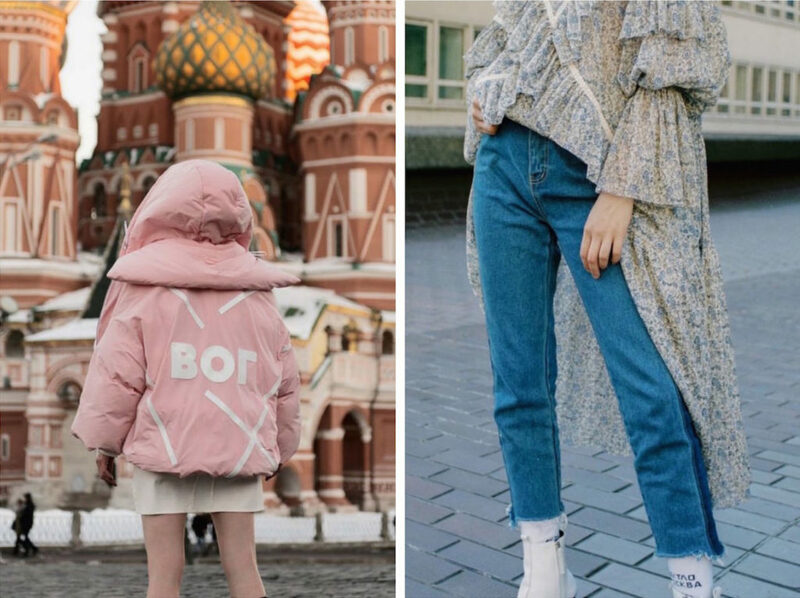 They believe fashion still needs to be relevant to the contemporary “trends” of the season, while still being expertly crafted by someone with the creativity to take the “trend” and build on it. Seasonality is good, but the pace at which collections are pushed, out and the quality and vision behind them need to change. Less quantity, local and slower production, updated education, and idea sharing all come into a new vision for fashion. Just Fashion is a leader in this new way forward in fashion. If you have some spare time (even if you don’t! ), we encourage you to watch their short video on Lee Edelkoort’s vision of the future of fashion. 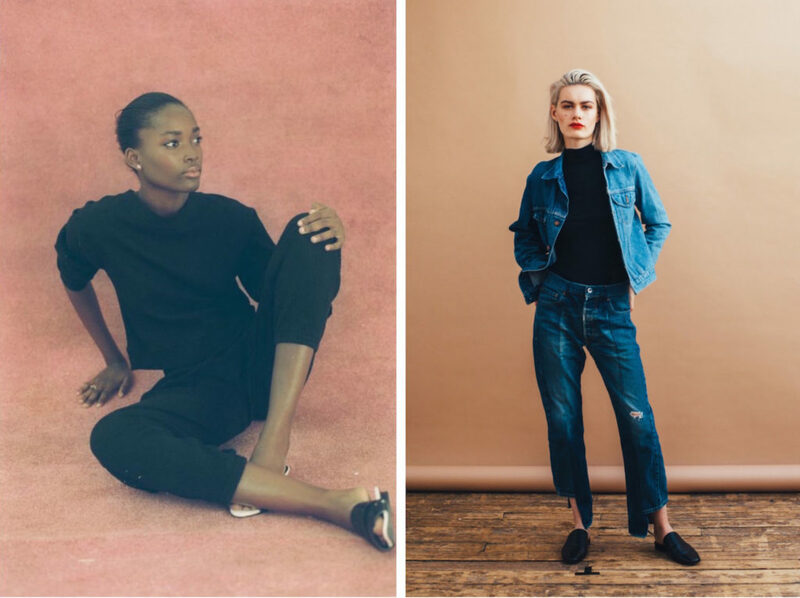 Founders Cora and Natasha wanted to create a platform of sustainable luxury for those who want to move away from a trend-based wardrobe and towards a more conscious closet. Rêve En Vert was launched in London in 2014 and the criteria for their designers is based on four key categories: organic, re-made, local, and fair. Their carefully curated collections respect people and the planet and it has become a stage to propel those designers working with both aesthetic and ethics equally. And with carbon neutral international shipping of course! A quick note first up, use google chrome when browsing Take It Slow’s website if you’re a little bit worried about trying to read Dutch (right click + translate is one of my best friends!). The key words you want to read are English so you don’t need to worry too much, but just a quick note. Regardless, we love shopping at Take It Slow. They stock beautifully made modern, chic pieces which are carefully sourced for their sustainability and honest production principles. You can shop by category, brand, or material which we think is a great touch. They also provide you with some inspiration if you can’t decide what kind of look you’re going for, and provide some great info and tips on their slow blog! At The Acey, the founders have created a place for those looking for “style with purpose”; those searching for brands that take care to do the right thing by the environment and their employees. Brands found at The Acey will be those that adhere to their two key principles: innovation and integrity. This means the brands are working to include the most up to date, best practices into their business; both in terms of their environmental impact as well as their commitment to fair labour practices and social projects. On their website you will find contemporary clothing, shoes, accessories, beauty, and more! THE SLOW MODE is an online sanctuary of carefully hand-picked fashion, home, and beauty items. A place where you can just take. it. slow. and find consciously designed pieces to suit any taste, all of which are made “slowly”. Items are sourced from responsible, artisanal producers all over the world who create uniquely, slowly, and with good intentions. You will be find natural fibers such as organic cotton, linen, raffia, seagrass, and more from brands that always hold themselves accountable, empower women, and support local traditional craftsmen. Check out their website for unique pieces from designers such as Innika Choo, MATTER, and Dos Ombre. Troo is a lovely online shop that offers carefully selected and beautifully designed, responsible fashion labels. The founders of Troo search the globe to find and work with inspiring designers whose limited pieces are handmade with love and a lot of laughs. All the beautiful creations can be shipped right to your door. They believe in a slower, more mindful, and more sustainable life and only pair up with those who share their views. You can shop for intimates by Nette Rose, bold yet timeless garments by FOUND.Collection, or modern beautifully clean cut fashion by mille collines. We here at Mochni are all about the truth and therefore couldn’t agree more with the Troo family´s motto: “Be troo. Live troo. Wear troo”. 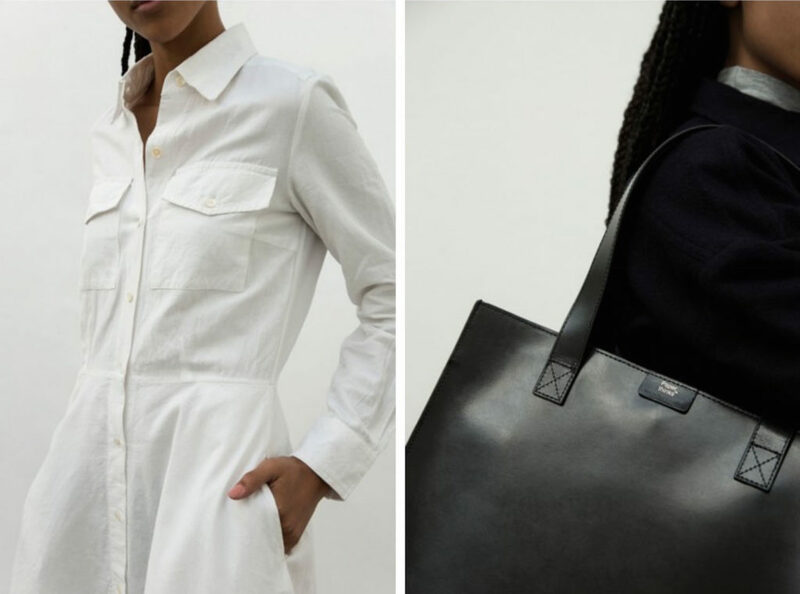 Verse stocks some big sustainable brands that you may already know and love, but they also curates a stunning range of niche, up-and-coming sustainable brands that may not be on your radar. They have a fabulous range of very fairly priced clothing, shoes, accessories, natural beauty and more that you can shop for at your leisure on their website. Or you can shop for exclusive, limited edit pieces at their showroom located in the beautiful city of Amsterdam. 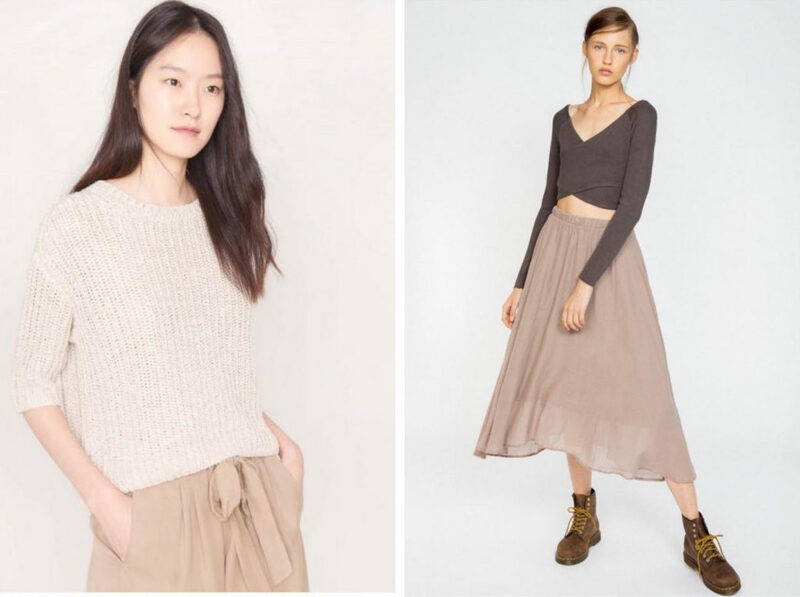 At Verse, you truly can shop for sustainable fashion that doesn’t cost the earth.